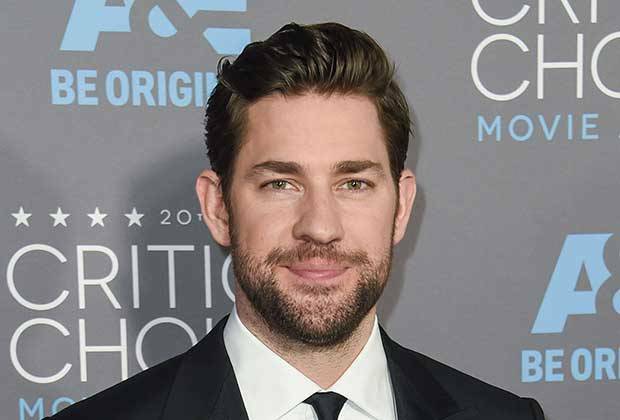 It may seem prudent to seek out a little peace after headlining the upcoming Jack Ryan TV show, and the now-filming Mary Poppins Returns respectively, and that is exactly what John Krasinski and Emily Blunt have signed on to do – with their commitment to A Quiet Place. The project is being developed at Paramount, with Michael Bay on board as a co-producer, and will see Krasinski write, direct, produce and act, with Blunt as his co-star. Reportedly scheduled for a late-2017 shoot, the plot details of A Quiet Place are currently shrouded in mystery – but given the body of work already amassed by those involved, we can glean a lot of information from the way in which this movie is coming together. The early draft of the script was written by Scott Beck and Bryan Woods, who have written a number of horror movies together – including Nightlight and Spread. Krasinski has apparently re-written that original script, which suggests that A Quiet Place will, in the final analysis, be something of a dark drama, with elements of horror. While the actor made a name for himself in comedic roles onscreen, his work as a writer-director has consistently featured an unsettling vein of edginess running through its heart. His directorial debut in 2009 was Brief Interviews With Hideous Men – a dark comedy-drama based on a story collection by David Foster Wallace. His second time behind the camera was 2016’s The Hollars – which was essentially a comedic family drama with a dark and unsettled lead character – played by Krasinski. That film was written by Jim Strouse, which illustrates a further point – that Krasinski’s strength as a writer comes from adaptation and collaboration. This worked to great effect with 2012’s Promised Land, which he co-wrote with Matt Damon, with Gus Van Sant at the helm. So, having had his first two directorial efforts bow to great success on the festival circuit, could A Quiet Place see John Krasinski-as-filmmaker elevated to awards season release status? We may find out by the end of the year, when cameras start rolling on this Krasinski-Blunt collaboration.